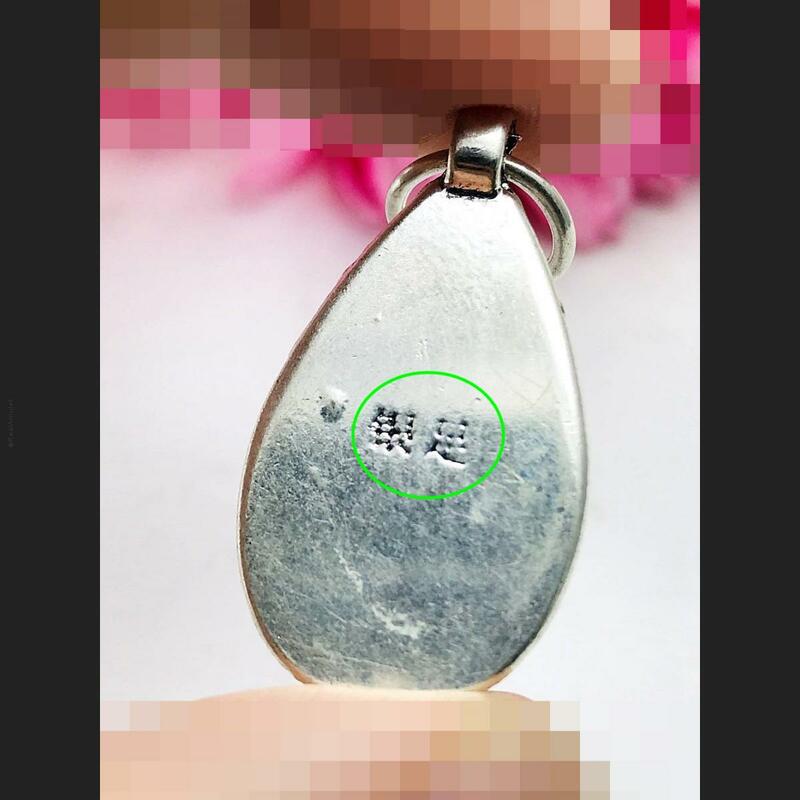 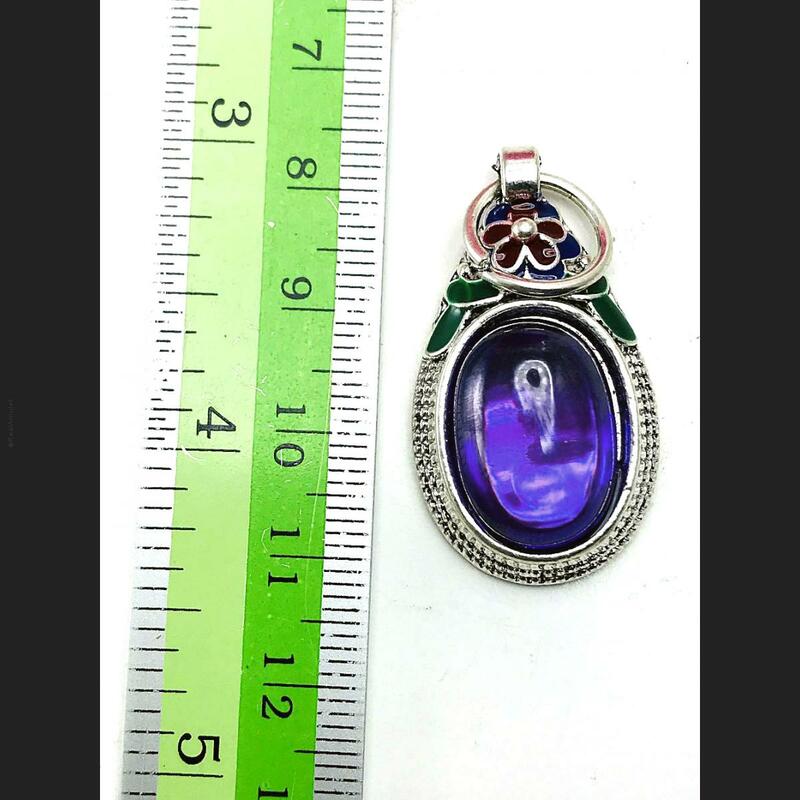 Item 名稱: OVAL LEKLAI NATURAL CAVE STONE NAGA EYE THAI AMULET SEXUAL ATTRACT PURPLE. 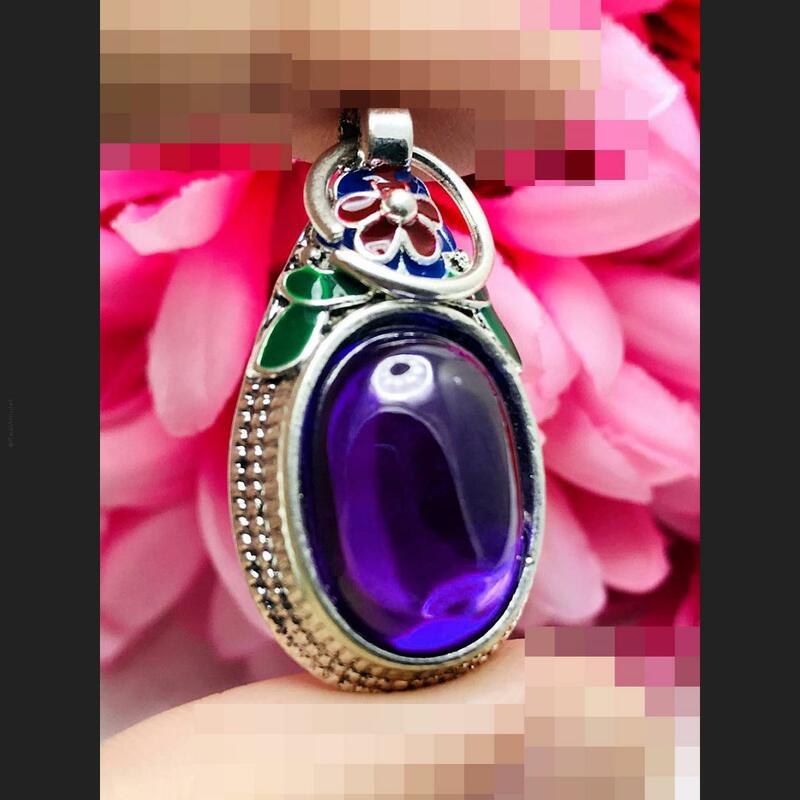 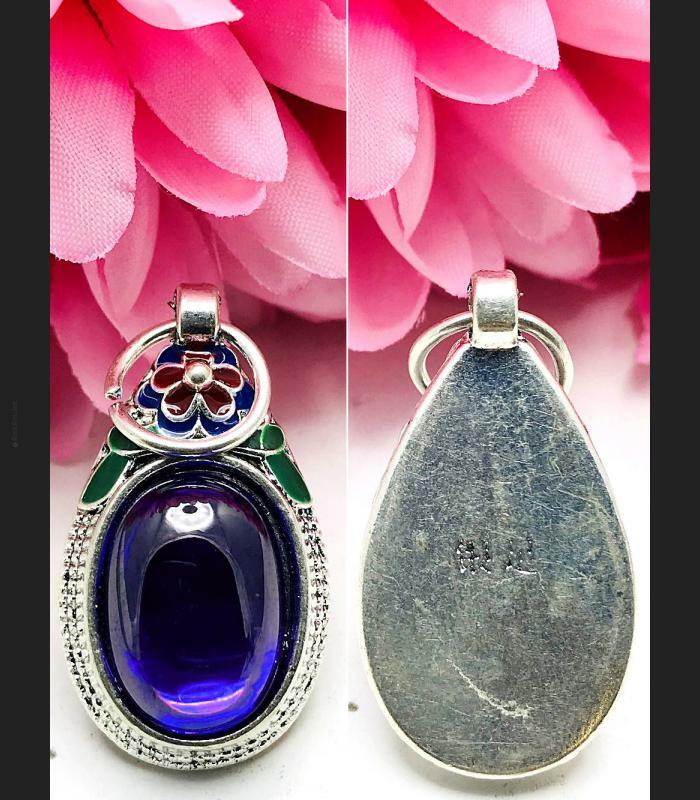 SIZE 1.5 CM, OVAL EGG SHAPE, PURPLE CRYSTAL IN STAINLESS FRAME PENDANT COLORED CARVE FINE ART DESIGN, NATURAL LEKLAI METAL TRANSFORMATION TO GEMS STONE (NAGA EYES SHAPE). 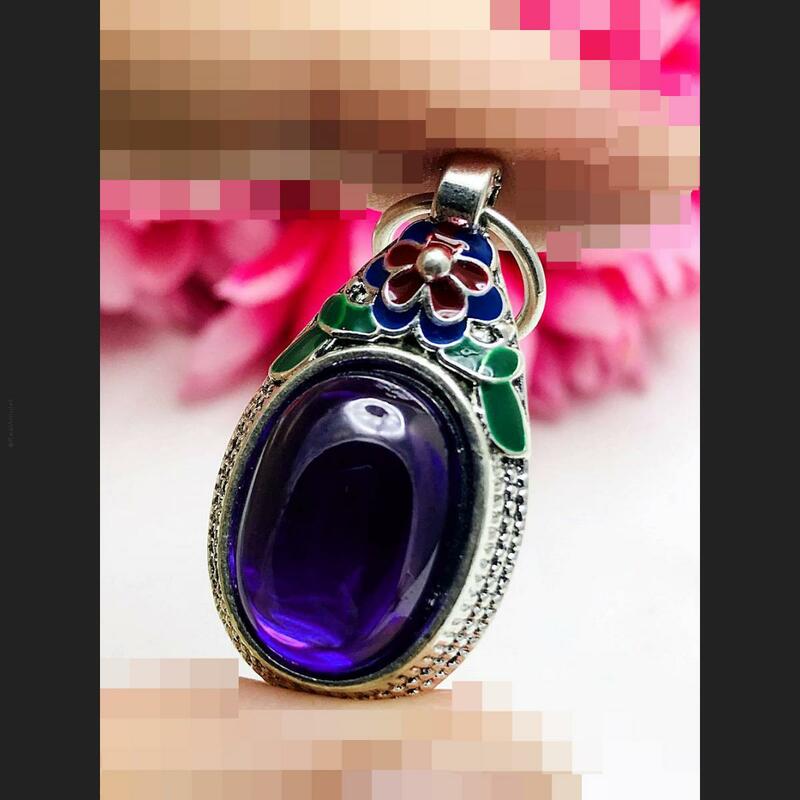 MONK INVITE THIS FROM AIR WITH HIS MEDITATION CONCENTRATION AND MAGIC SPELL.